"‘Wearing cashmere, are we?’; ‘Nice jumper. Looks so soft!’ There’s something about cashmere (aside from its comfort, warmth and luxurious feel) that gets people wondering, noticing – always in a positive way. We work very closely with our suppliers to ensure the cashmere that goes into our knits is only the absolute finest – and at the best value." "Luxurious cashmere jumper crafted from the finest fibres for a soft feel, warmth and impeccable look." The softest of wools comes in different varieties. 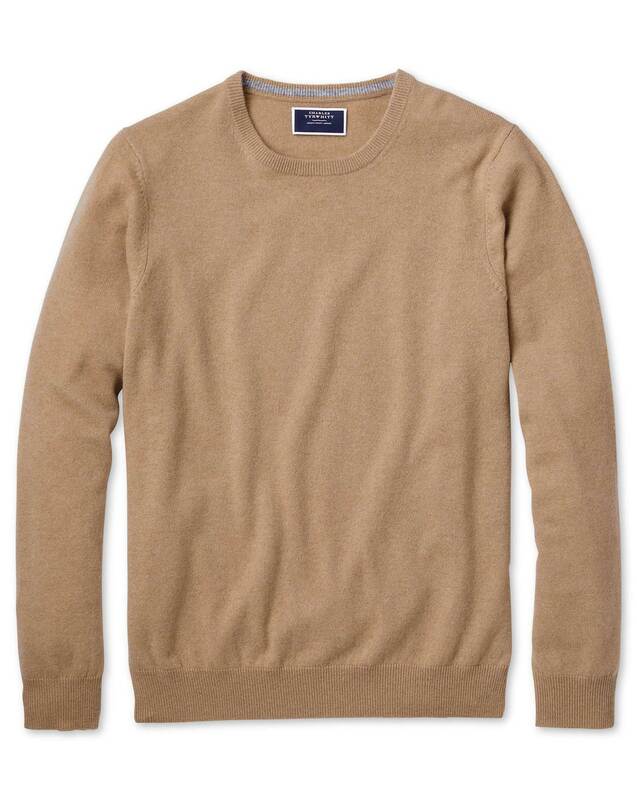 Our cashmere sweaters are made from the fine and long fibres, which means they're softer and longer-lasting.